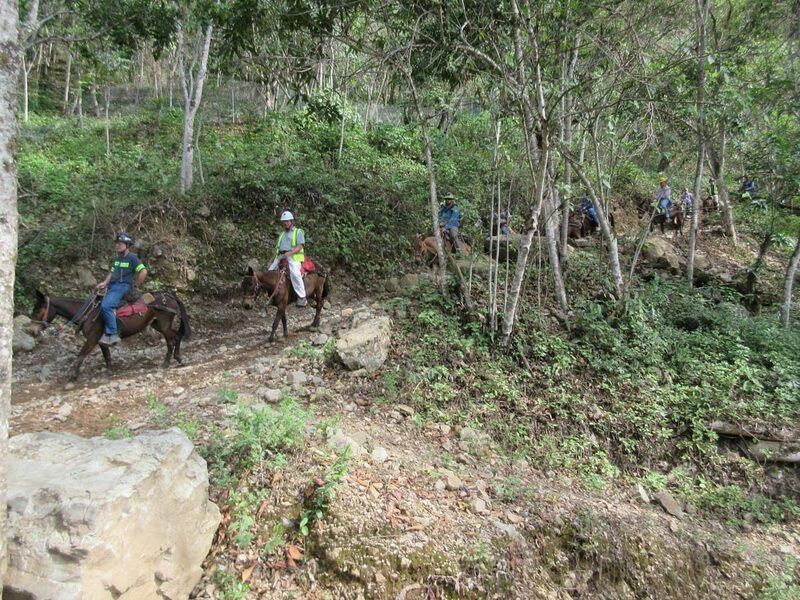 The Buriticá Project is a high grade gold deposit, located in the Antioquia, Colombia, about 280 km northwest of Medellin, and is 100% owned by Continental Gold Inc. (CGI). 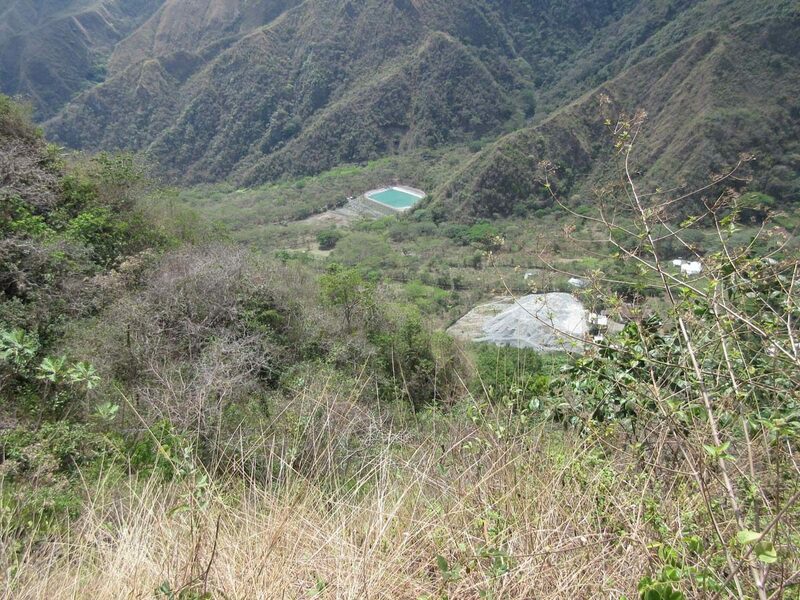 It hosts a mineral reserve for the two veins systems, Yaraguá and Veta Sur, which combined total 3.7M ounces of gold and 10.7 million ounces of silver (13.7M tonnes grading 8.4 g/t gold and 24.3 g/t silver). The Project will exploit the two mineralized vein systems over a 14 year production period by way of a multiple ramp access underground mine, whole ore cyanide leach processing facility capable of processing 3,000 tonnes per day, dry-stacked filtered Tailing Storage Facility and related infrastructure. 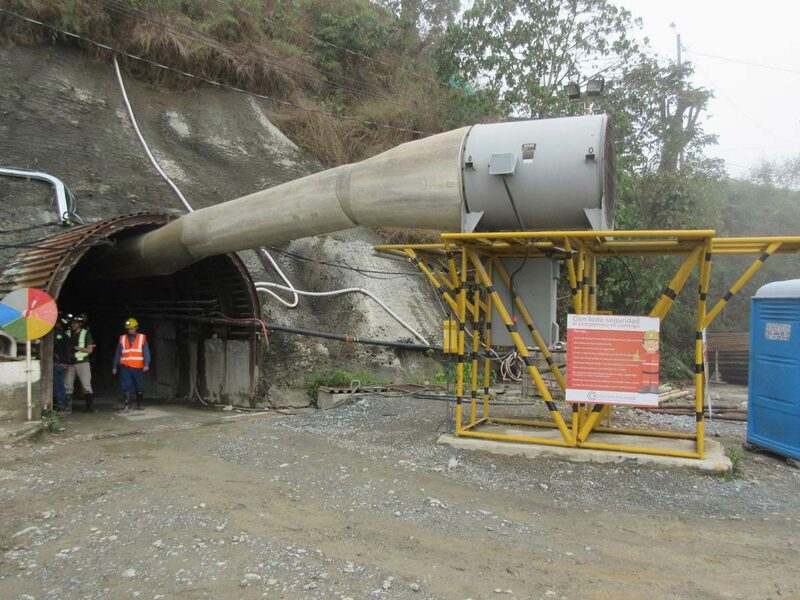 JDS continues to support the client to secure financing, Colombian National mining permit acquisition, and to advance the critical engineering of the project.